On August 16, 2017, the Government of Canada and 23 Anishinabek First Nations (including Nipissing) signed a historic self-government agreement on education that recognizes First Nation control over education from Junior Kindergarten to Grade 12 on reserve. Achieved after over 20 years of negotiations, the Anishinabek Nation Education Agreement (ANEA) is an important step out from under the Indian Act and will provide reliable funding to operate the standalone Anishinabek Education System (AES). 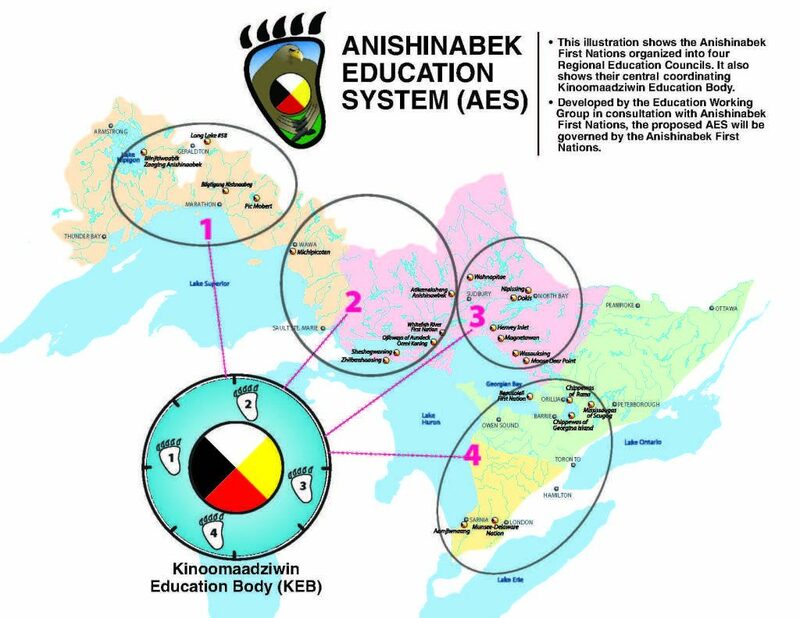 The ANEA supports the Anishinabek Nation’s vision of a quality AES that promotes Anishinaabe culture and language and improves education outcomes for Anishinabek students within a system that is parallel to its provincial counterparts. The ANEA came into effect on April 1, 2018 and participating First Nations have developed their own education laws to support the Anishinabek Education System (AES). NFN’s Education Law was passed on April 17, 2018. 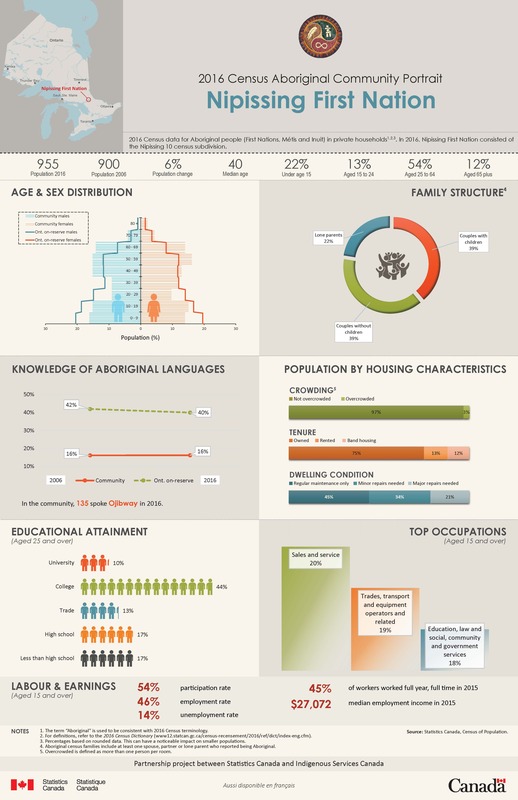 The Kinoomaadziwin Education Body (KEB) is the central administrative structure responsible for overseeing the implementation of the AES. 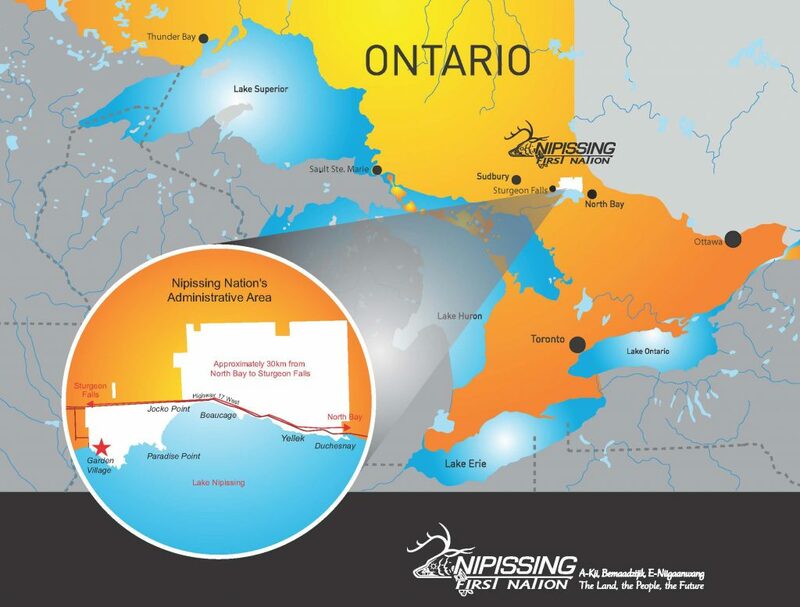 It is a not-for-profit corporation that the Anishinabek First Nations approved by Grand Council Resolution in 2010. The KEB has a 12-member board of Directors that is made up of representatives from the four Anishinabek Regional Education Councils. We have two NFN representatives on the KEB’s Regional Education Council #3 for the AES who bring our priorities to the AES. We are pleased that we were successful in our bid to house the KEB head office on our territory. The KEB celebrated their grand opening on October 2, 2018 in the Bineshii Business Park (Yellek). NFN enacted an Education Law on April 17, 2018 to govern the AES and the delivery of programs and services for NFN. NFN has established Local Education Authorities to support and manage the delivery of education programs and services. NFN has signed a complementary education agreement with the Government of Ontario known as the Master Education Agreement (MEA). NFN has 2 Regional Education Council (REC) members who represent our First Nation at the AES.